$100 Bonus. Earn 1.5% back on millions of purchases like these: Groceries, Bills, Entertainment. & Dining out. Enjoy a $100 bonus. Get rewarded for purchases. Convenient mobile and online access. 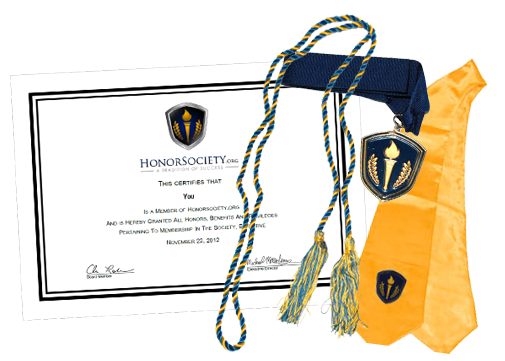 Support Honor Society with every purchase.